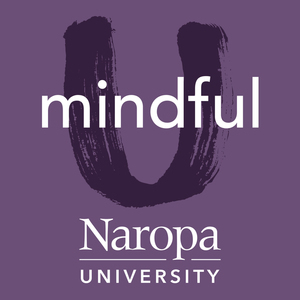 We found 1 episode of Mindful U at Naropa University with the tag “fort worthington elementary school”. "Anything dealing with meditation or anything dealing with children's emotional growth is difficult to quantify. And it's difficult to put a price on it. So, it's difficult for schools, principals in particular to bring programs when you gotta pay some people to do some things inside of a school. So, meditation and things of that nature unfortunately will be put on the backburner. And a lot of people's levels of urgency tend be well, low on that on that scale. Because a lot of people just aren't into it themselves. And unfortunately, can't see a broader picture, outside of what's the immediate gratification."